80s Month Continues – Cocktail Guest Reveal! Cocktail turns 30 in 2 weeks time, and in this show we’ll be talking about its effect on the bar industry. Our 80s Month continues! There are few movies that have had more impact on the bar industry than Cocktail. 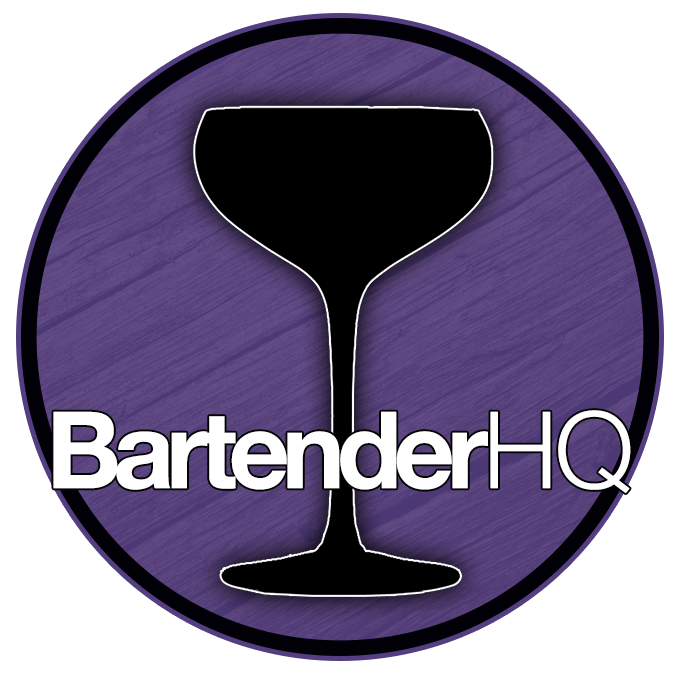 It was the first really mainstream exposure to flair bartending, and has inspired a generation or more of bartenders to get into the industry. Our Cocktail Anniversary interview – JB Bandy will be on the show in 2 weeks! We’re delighted to announce that JB Bandy, the man who trained Tom Cruise and Bryan Brown for the iconic movie will be on the July 29th podcast. Please spread the word and celebrate the film’s 30th Anniversary with BartenderHQ.